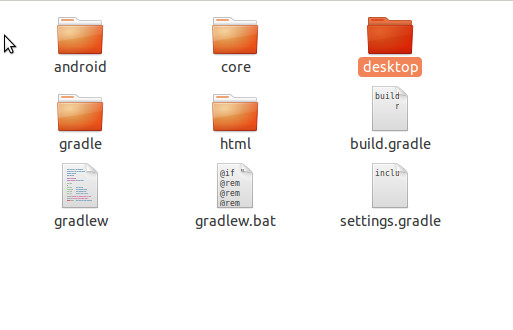 When rebuilding the gradle model, the same problem persists! 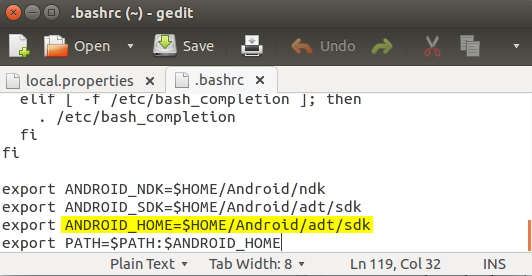 where “/home/user/Android/adt/sdk” is the path where installed the Android SDK. Rebuild the model, now it works! This approach is also applicable to Mac OSX! I spent hours trying to resolve this very issue. Well written, easy to understand. 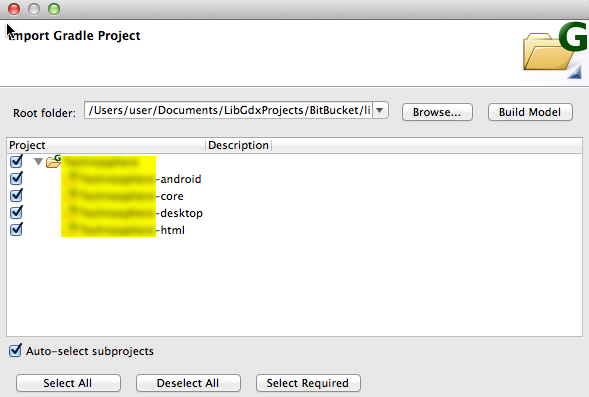 Thank you very much for sharing and getting me out of Android jail… ! Fine, Fine Fine!!! Thank you very much. Your instructions are very clean and easy to follow. 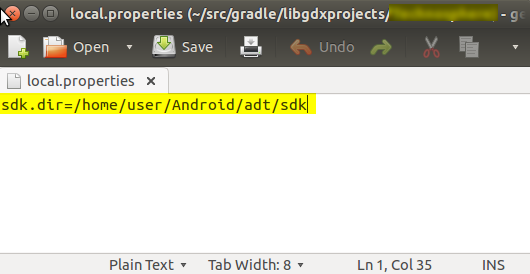 Unfortunately, I’m a bit new to all this and can’t figure out where to look for the “root folder of the gradle project.” Go I look in “Documents an Settings/My folder/.gradle”? 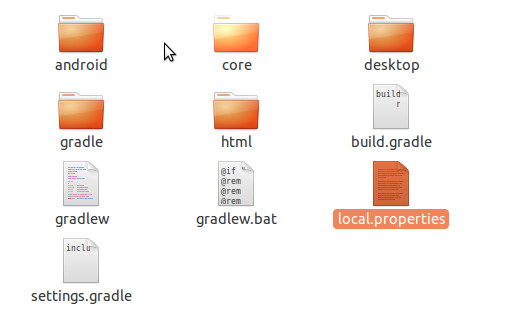 should the “local.properties” file be a text file, or some other filetype? It’s not working for me on my windows machine. Thanks!